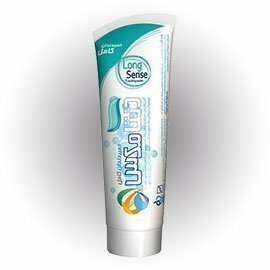 This toothpaste is based on silica and contains a combination of sodium fluoride for anti-decay effects. 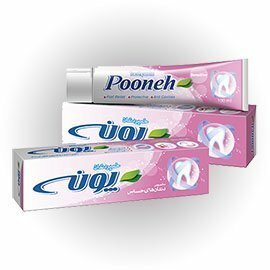 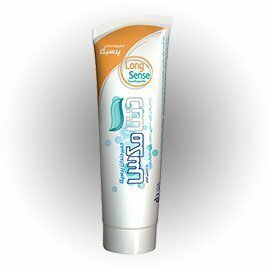 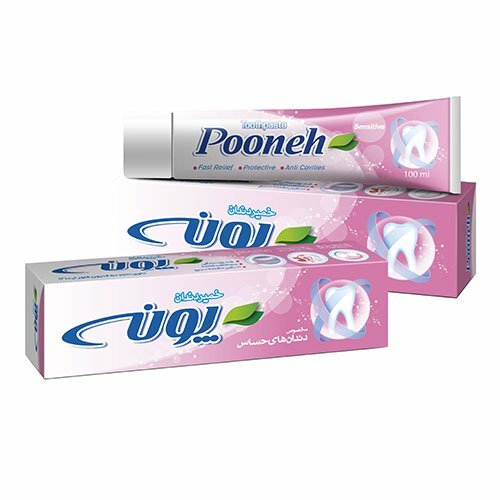 Pooneh Toothpaste for sensitive teeth contains 5% potassium nitrate. 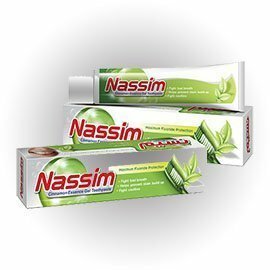 This compound reduces and relieves tooth pain caused by cold, heat or chemical agents.